Every single member of staff on our course offers extensive support and confidentiality; they genuinely care about you as a pupil and want the best for you both academically and personally. Bella won the University's Women in the Built Environment Award and an internship with Gleeds. After initially spending 10 weeks working with Gleeds' Project Management team, Bella was offered a placement position at the company. "What I enjoy most about the course is that it offers a variety in modules with a good mix of practical learning. In addition, the practicality and relevance to the industry is something I enjoy, as I know all that I learn will be useful in my future career. 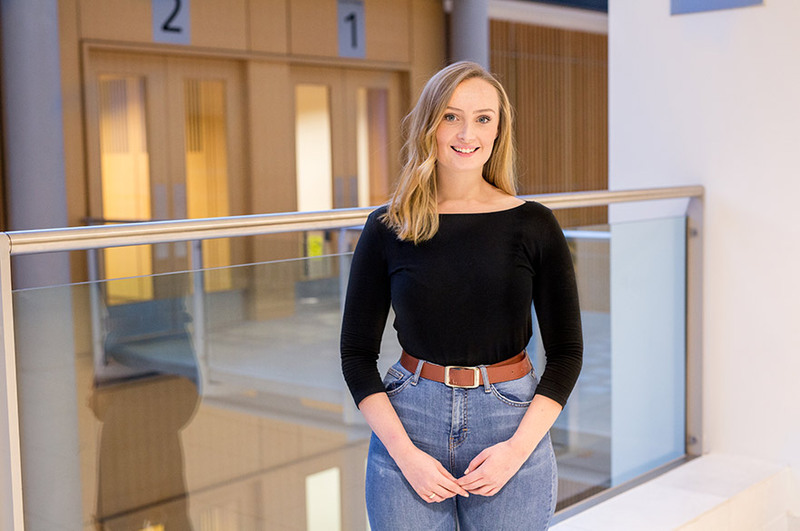 "I always expected coming to University you wouldn’t know the lecturers or teaching staff very well and they would merely be a face you saw for a few hours a week, I couldn’t have been more wrong. Every single member of staff on our course offers extensive support and confidentiality; they genuinely care about you as a pupil and want the best for you both academically and personally. 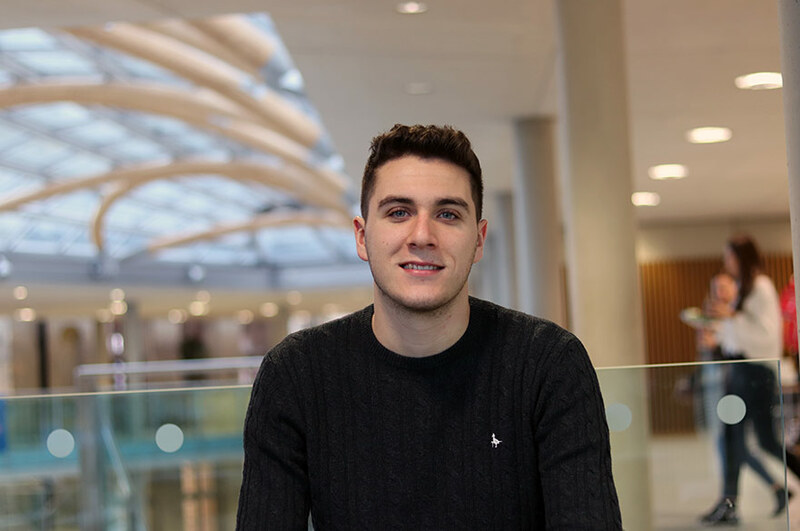 "Last year we went for a day trip to Lincoln with our entire course, it was a great experience as we were able to work with students from other property related courses and it heavily contributed to a piece of our coursework. We also had a trip to Malta during Easter; this was with all the Building Surveyors on our course. Could you tell us more about your placement experience? "After becoming one of the selected winners of the 2017 Nottingham Trent University ‘Women in the Built Environment’ competition, I secured my 10-week placement. Working within the Project Management team at Gleeds Management Services, I worked on projects such as the new Nottingham City College, and the renovation of Milton Keynes City Council Offices, and I was responsible for attending client meetings and contributing on behalf of Gleeds. I also created multiple Project Execution Plans, Gateway Reports and Risk Registers during my 10-week placement. 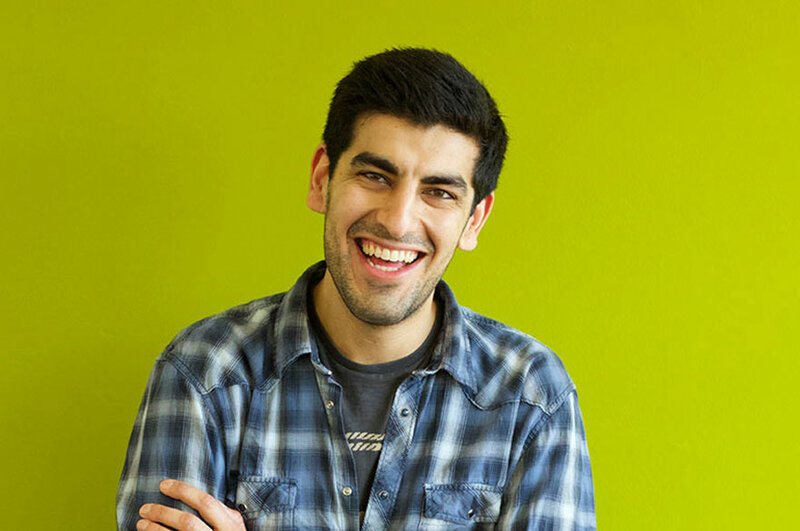 "I loved being able to put aspects of what I had learnt at university into practice and enjoyed the opportunities given to work on projects all around the country. I will be returning to Gleeds for my Placement Year upon invitation from one of the company’s Directors. "I’ve learnt how to write professional emails. This may seem small but was actually a huge learning curve! I’ve also learnt how to compose myself in client meetings. Alongside this, I gained many practical skills related to the job role such as putting documents and payments together. 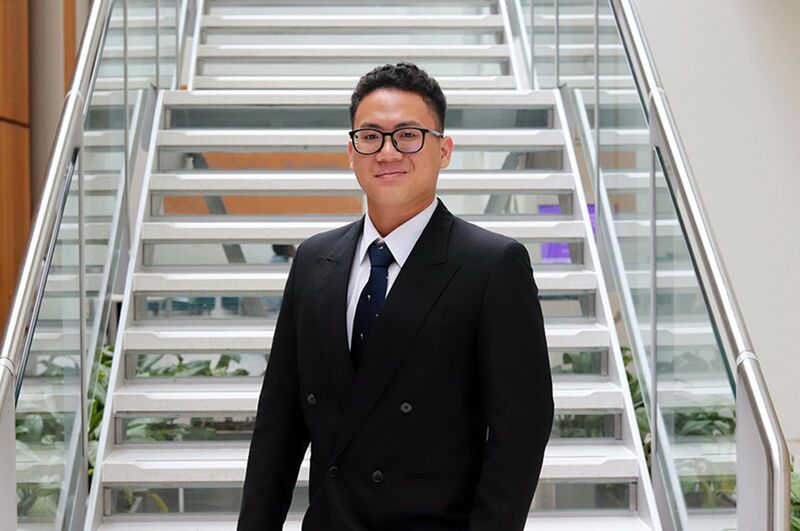 "The skills I now have are transferable into any property-based career; I feel confident working in various office jobs now and know that I will use these skills in the future. What advice would you give to prospective students considering your course? "I would advise that they do thorough research into the industry and trade before applying, and if it’s for you then that’s great. Gaining some work experience before starting the course is also a great way to gain some industry insight, and it’s a great way to help you stand out of from crowd as well."